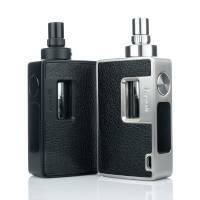 Joyetech eVic AIO Kit - Black is an all-in-one with 18650 interchangeable battery (NOT INCLUDED) and tank pyrex glass can be disassembled. It can also be customized by changing external stickers. 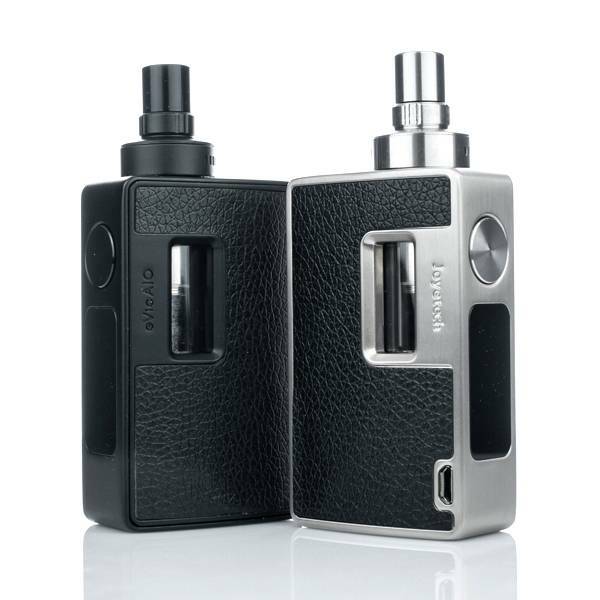 This Joyetech mounts coils of BF series: NotchCoilTM 0.25ohm DL, BF SS316, BF Clapton-1.5ohm, BF Ni and BF RBA. Latest generation clearomizer with top-fill anti-fall, child-proof, and airflow control system.